Can a construction manager-agent / owner’s representative hired directly by the owner be liable to the general contractor in negligence? 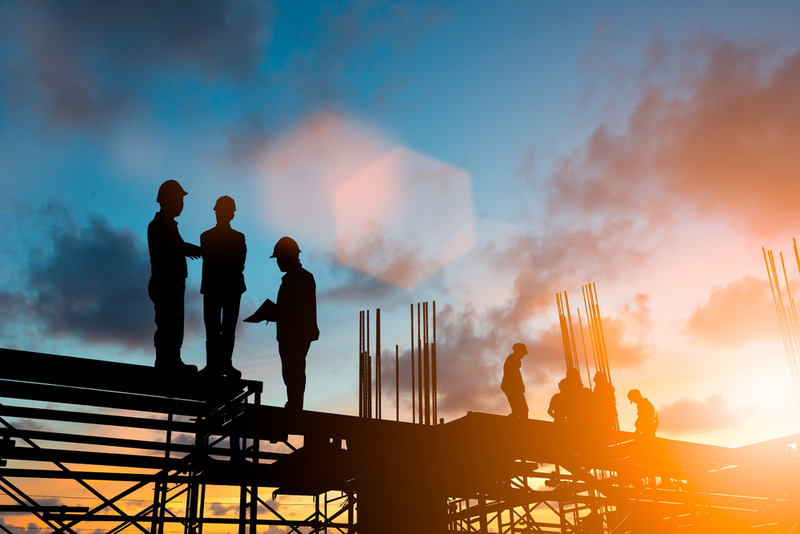 An argument likely posited by many general contractors on projects gone awry where there is a separate construction manager. Well, here is an interesting case out of Louisiana that supports a negligence claim against a construction manager-agent. In Lathan Company, Inc. v. State, Department of Education, Recovery School District, 2017 WL 6032333 (La.App. 1st Cir. 2017), a general contractor entered into a contract with a public owner to renovate a school. The public owner hired a separate construction manager (as the owner’s agent) for the project. The general contractor claimed that the construction manager was negligent through its: unreasonable refusal to approve payment applications; delayed responses to submittals and questions; refusal to recommend substantial completion; refusal to properly manage construction oversight; and its interference with the progress of the project. The contractor claimed, in particular, that given the scope of the construction manager’s supervisory and management responsibilities for the project, the construction manager owed a duty to exercise its responsibilities in a professional manner (akin to a professional negligence claim). 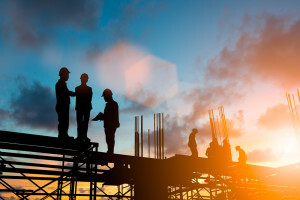 These factual assertions are not unusual facts asserted by a general contractor on a problematic project with a separate construction manager / owner’s representative. Accordingly, after careful review of the record herein, we find that although Jacobs [construction manager] was not in direct contractual privity with Lathan [contractor], Jacobs must be deemed and held to know that its services were not only for the protection or interests of the owner but also third parties, including, specifically, Lathan, who was acting as the general contractor on the project. As outlined above, it was foreseeable and to a degree certain that Lathan would suffer economic harm if Jacobs failed to perform, or negligently performed, many of its professional duties. Moreover, as outlined above, there is a close connection between Jacobs’s alleged failure to act according to industry standards, and the alleged economic harm suffered by Lathan. Thus, after carefully considering the record herein, and applying the balancing test enunciated in the jurisprudence noted above, we are unable to find any reason why the courts’ rationale in such prior jurisprudence, extending the liability of architects and engineers, should not likewise apply to a project management professional, under the facts of this case. Lathan Company, supra, at *13-14 (internal citations omitted).